“My brother, the only conclusion I can come to, is that we are stuck between two ideologies hell bent on destroying each other, and anything in between them. You have Jews in Israel who live with the threat of war, and they and their army have become war-weary and wish to find peace. You have Arabs on the other side who wish to have peace, freedom and stability. Yet the Arab Spring has been artificially created to incite Arab Muslims to turn away from civilised socio-political discourse, and to radicalise them and inflame them with religious hatred in order to begin a war. To whom does such a war benefit? Then you have the indigenous Christians of the region who neither have an army, nor the political power to exert any influence stuck in the middle as a defenceless entity. It seems like madness because you have Jews in the diaspora pushing a very intolerant Zionist agenda, and imposing it upon the Jews who live in Israel. And it is here we should point out that it is the Jews in Israel who will have to fight and suffer the consequences of conflict should it arise due to the so-called Arab Spirng and their intolerant stance! These diaspora Jews do not live under such a threat, and yet they force it upon the Jews of Israel, to which any future conflict would be suicide for Israeli Jews, both militarily and socially. But any prospective conflict would also be suicide for the Arabs, because it would embroil and draw other nations into the region to support the Zionists or the Islamists, and thus start a world war! 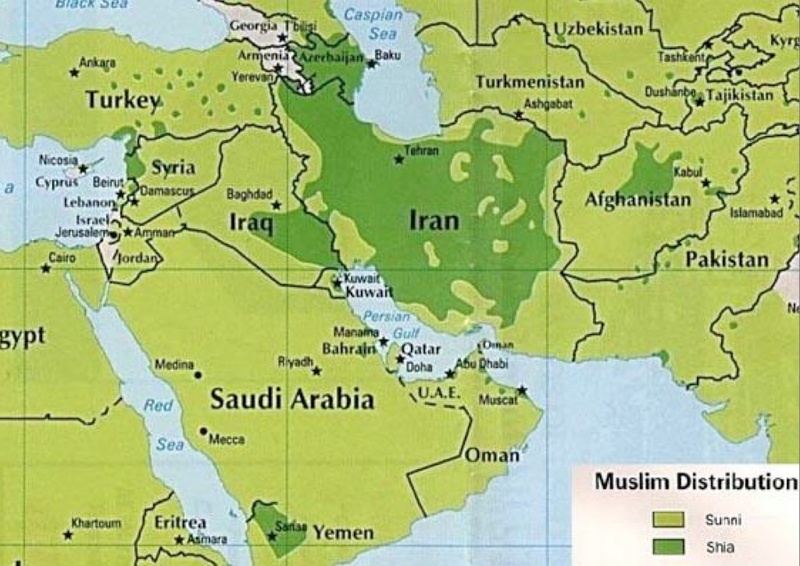 Then you have the Saudis and some of the Gulf States like Qatar, who are financing extreme Islamist and Jihadist groups that are bringing a reign of terror upon Muslims and Non-Muslims alike in the region. It is a known fact that they were the same who financed Pakistan’s nuclear programme. So the Arab Spring is nothing more than a hotbed for Islamist extremism hell bent on creating a world war scenario. A sobering thought, only time and careful study will testify to the veracity of this comment, but the following articles are a small collection of what is occurring or has occurred in Syria. 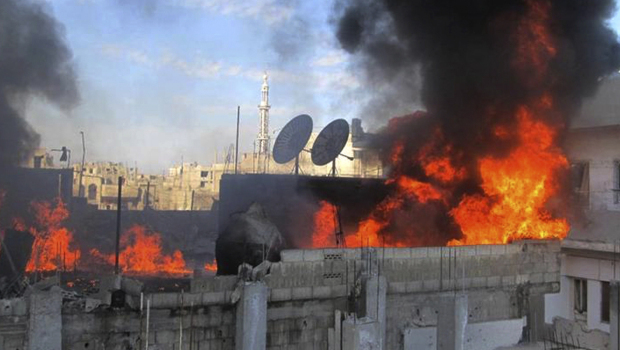 DAMASCUS — A bomb exploded this morning during Fr. Fadi Jamil Haddad’s funeral, the Orthodox priest who was kidnapped and found dead yesterday in Damascus. According to local sources of Fides, the explosion killed two civilians and some soldiers. The funeral Mass, celebrated in the church of St. Elias in Qatana by Greek-Orthodox Patriarch Ignatius IV Hazim, was attended by thousands of Christians moved and saddened by the loss of the priest. 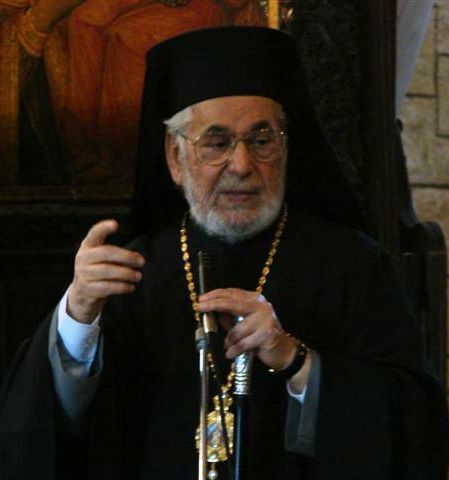 In a statement sent to Fides Agency, the Greek Orthodox Patriarchate of Antioch defines Fr. 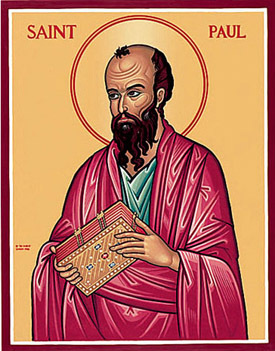 Haddad a “martyr of reconciliation and harmony.” In fact, the priest “had engaged in a noble humanitarian mission to free a member of his parish who had been kidnapped a few days before.” In the mediation, Fr. Fadi was kidnapped along with another intermediary. The kidnappers demanded a huge ransom and then killed him. 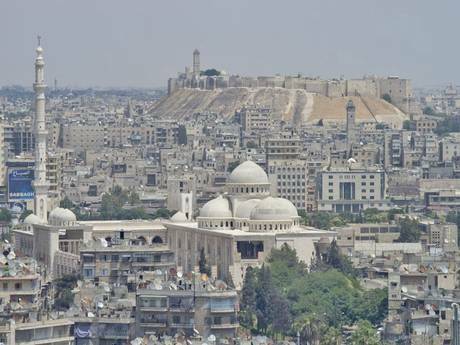 The last Christian who was in the centre of Homs was killed, after the evacuation of the civilian population, Fides news agency reports. Elias Mansour, 84 years old, Greek-Orthodox Christian, did not want to leave his home, in the Wadi Sayeh street, because he had to take care of his son Adnane, handicapped, even though he knew that his life was in danger. 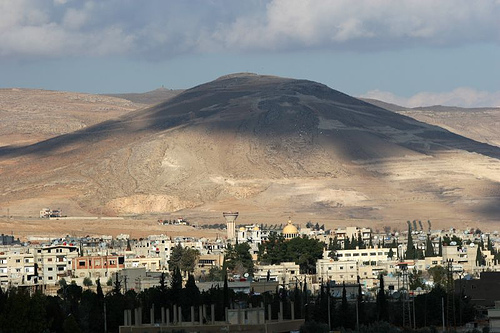 The Wadi Sayeh area – inhabited by Christians and Sunni Muslims – is still at the centre of fighting between the army and rebels. The rebels are holed up in the areas of Khalidiyeh, Bab Houd, Bustan diwan, Hamidiyeh, until the streets of Wadi Sayeh and Ouret al shayyah. The forces of the regular army surround them. The funeral will be celebrated today in an Orthodox church. An Orthodox priest is trying to track down his son, who is disabled. Meanwhile, Fides sources have informed that this morning, the convent of the Jesuits in the Hamidiyeh area was hit in the fighting which takes place every day. The structure has undergone minor damage but no victims. The Jesuits and the displaced people who are there have experienced moments of fear, but they are fine. 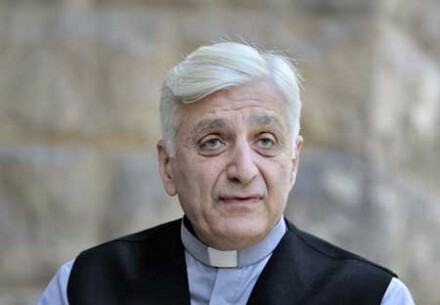 The Chaldean Catholic Bishop of Aleppo, Syria, has said he is determined to stay with his suffering people even though his city is in ruins and many have already fled. Two brother bishops fled earlier this year but had since returned, Bishop Audo said. Bishop Audo, 66, who was made Bishop of Aleppo in 1992, was speaking alongside Archbishop Ignatius Kaigama of Jos, Nigeria, at a reception in Parliament in London. The bishop warned the audience that Christianity in Syria could “go the way of Iraq” and be reduced to “a token few” faithful. In Homs, he said, “all but a few of the faithful were forced to leave after a wave of persecution – all the churches desecrated”. Bishop Audo painted a grim picture of life for Syrians in Aleppo. As president of Caritas Syria, he said, he co-ordinates emergency relief for tens of thousands of people. He said most of the wealthy people in the city had already fled. “Those who remain in Aleppo are only the poor families,” he said. The reception was organised by Aid to the Church in Need and sponsored by Baroness Berridge, chair of the All Party Parliamentary Group on International Religious Freedom. Below we publish the full text of Bishop Audo’s address at the Houses of Parliament on October 18, 2012. I would like to thank you for your warm welcome and for the privilege of coming before you all today to give witness to the struggle of the people of Syria, especially over these past traumatic months. If I may, I would like to start with some words of the Holy Father, Pope Benedict XVI. They come from his Apostolic Exhortation, Ecclesia in Medio Oriente – the Church in the Middle East signed almost exactly one month ago during his visit to Lebanon. He wrote: “Economic and political instability, a readiness on the part of some to manipulate others, and a defective understanding of religion help open the door to religious fundamentalism. This phenomenon afflicts all religious communities, and denies their long-standing tradition of coexistence. It wants to gain power, at times violently, over individual consciences, and over religion itself, for political reasons. I appeal urgently to all Jewish, Christian and Muslim religious leaders in the region to seek, by their example and by their teaching, to do everything in their power to eliminate this menace which indiscriminately and fatally affects believers of all religions. “To use the revealed word, the Sacred Scriptures or the name of God to justify our interests, our easy and convenient policies or our violence, is a very grave fault”. Mindful of these powerful words from the Holy Father, I come before you today in an appeal for human rights, human rights for all. And in a culture such as mine where faith remains a strong if not the predominant force in life, I declare alongside the Pope that religious freedom is “the pinnacle of all other freedoms”. It is against that backdrop that I come to bear testimony to the sufferings of so many of us in Syria. Even my journey here was not straightforward. I very nearly didn’t make it. I was forced to turn back on the road to the airport by cars which blocked the access. I considered taking a helicopter until I was told the price – all for a journey of only a few minutes. The road re-opened at the last minute and despite nearly being turned away at the airport entrance I boarded the plane which left a full 45 minutes early. But this bizarre occurrence is as nothing compared to the experience we have been going through, especially over the past 18 months. For me the sound of bombs falling is all too common. I am not afraid. I have an inner calm that I am doing the right thing, that I am helping my people as best I can. 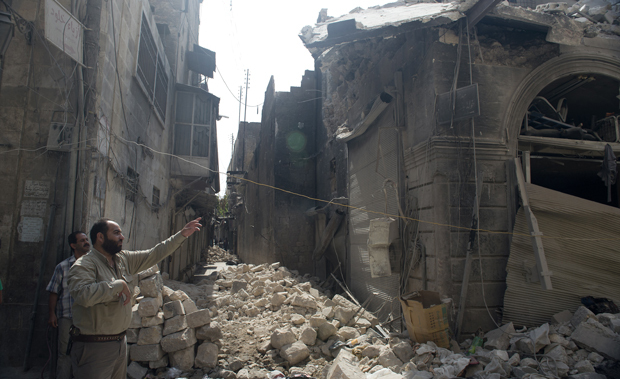 Aleppo, the city I love so much and where I have been bishop this past 20 years, is now devastated – much of it in ruins. And all of this destruction has taken place since the beginning of July. People have fled their homes – even my nephew had his front door smashed in – fortunately by then he had gone back to stay with his parents who live in a much safer place. 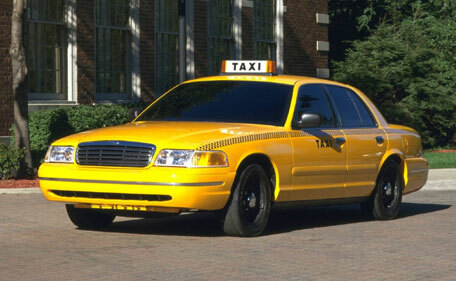 As for me, I have to be careful walking around the city because of the risk of snipers and kindapping. People are worried for my safety. 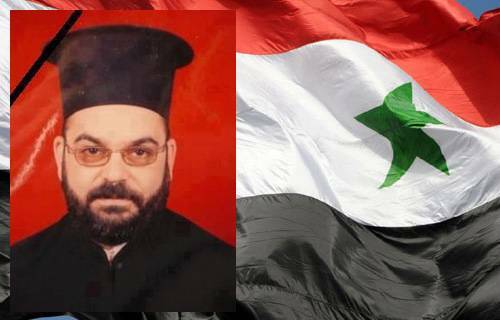 Two brother bishops in Aleppo have fled abroad. One of them had his home attacked twice. Both bishops have since returned to be in solidarity with their people. Even with this violence – bombing and snipers, we have decided to stay with our people. We don’t want to leave them alone. If I go out of the city for a time, the people will feel alone. 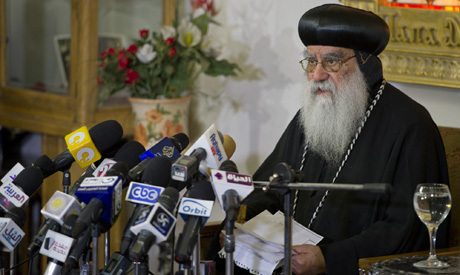 We did not go to Lebanon to meet the Pope to tell him that we are in a dangerous situation. Instead we wrote the Pope a letter to ask for his support. As President of Caritas Syria, I am co-ordinating emergency relief for tens of thousands of people desperately lacking food, medical care, and shelter. They, like all of us, are frightened. They do not know what the future will be. There is a big risk of emigration Organisations including Aid to the Church in Need have provided the help we so urgently need. People – many of them Christians have lost everything. In some areas like Midan They have fled their homes because of the threat of bombs, they have lost their livelihoods, schools, hospitals and other public services do not function. There is chaos. 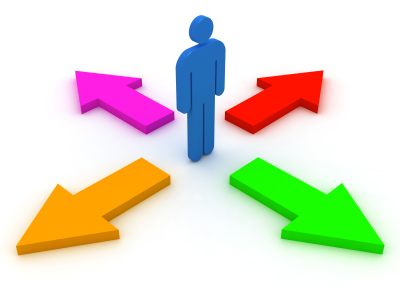 Eighty percent of people have no job and have no option but to stay at home. Poverty is getting very serious especially with rising prices and no salaries. The face of the city has changed. There is no security, everything is dirty, there are difficulties in basic travel, no taxis, no buses. Of course in Syria, almost everybody has suffered in one way or another. 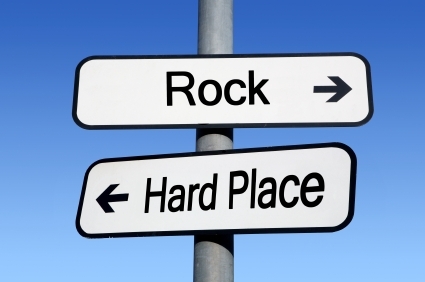 The violence and hardship has been something experienced directly by themselves or by those very close to them. But for the Christians, the problems are uniquely serious. 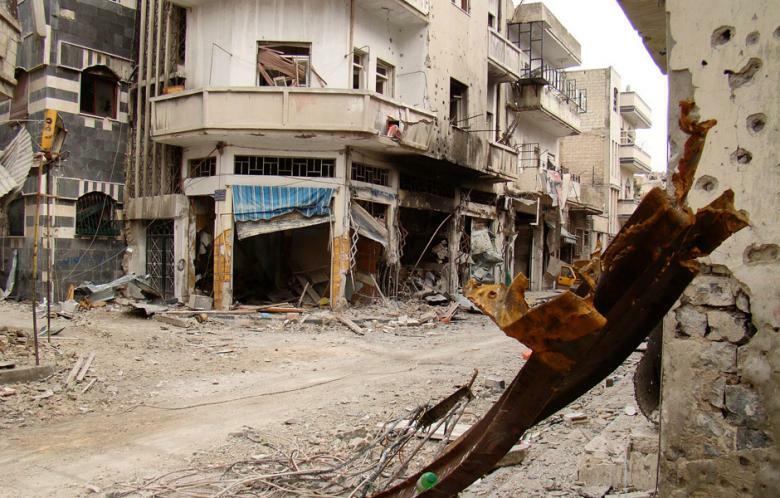 In the city of Homs, home to what was the country’s second largest Christian community all but a few of the faithful were forced to leave after a wave of persecution – all the churches desecrated. The desire to emigrate is always on people’s minds, especially Christians. The majority of wealthy people have already left Aleppo for Lebanon to seek schools for their children. Those who remain in Aleppo are only the poor families. We are fearful that Christianity will decline and will lose their influence as it has done over the past decade in neighbouring Iraq. 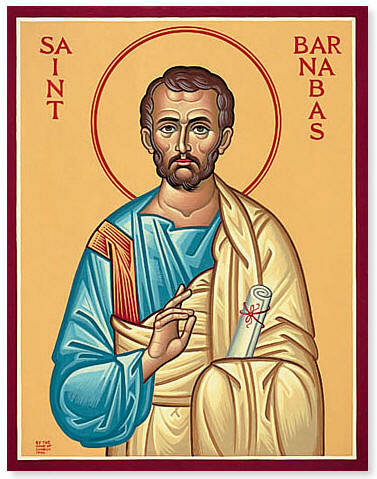 And for the Church in every corner of the world, this would be a catastrophe because the Christians of Syria are themselves the direct successors to the Apostles Paul and Barnabas and others. Ours is the Church of that early bishop from the beginning of the second century – Ignatius of Antioch – whose feast day falls this week. 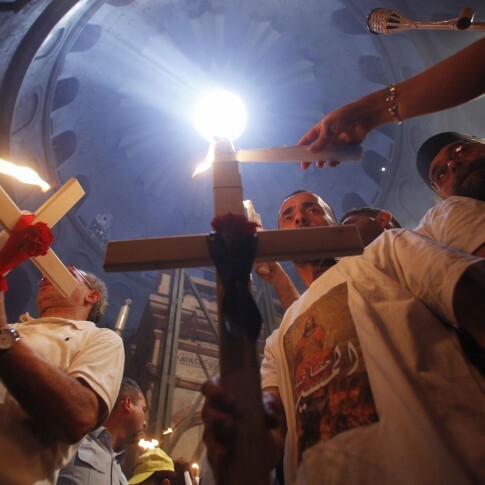 If Christians in my country were reduced to a token few, it would be disastrous because until now ours has been one of the last remaining strong Christian centres in the whole of the Middle East. And so I ask what is the future of Christianity in the Middle East now? As bishop, with the other bishops, we try with the universal Church to find the way towards a peaceful future, to find the way towards stability and the chance to rebuild our society. We seek as bishops to build bridges between different people fighting now. I think that everybody knows that Chrisitans do not have an interest in power. They have a significant presence in Syria and they are respected precisely because they are recognised as people who do not seek power for its own sake. For instance in this crisis a lot of refugees came into schools in the Christian areas of Aleppo and the Christians showed enormous generosity and compassion in serving those families. This response was appreciated by government and all those in authority because Christians showed their respect for the majority community. Aid to the Church in Need is supporting a programme in two schools near my bishopric for 100 families and six young Catholic priests are available every day to serve those families – education, medical care, food baskets, hot water so people can wash and have a shower. It is very deeply appreciated by all the Muslims in the community. The Christians are an example of solidarity even if they have different political convictions. But there is a further dimension to the crisis, one which is of significance to people of all faiths and none. If Christians in Syria go the way of Iraq and indeed decline, the impact will be felt far and wide. It will not just be a loss to the Christians, but it will be a loss to the Muslims. 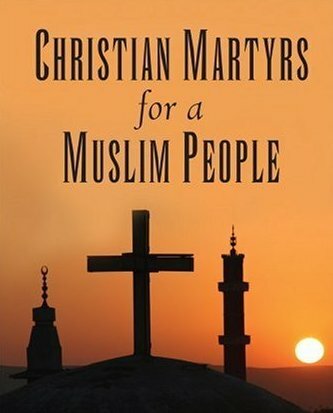 The Muslims need the presence of Christians as a safeguard to ensure their true identity is maintained. Christians are like them in so many ways and at the same time are yet different. Hence the Christians are well placed to help Muslims keep their bearings as a faith community centred around belief in one God and tolerance for others. We as Christians must in truth recognise our need for support from them. 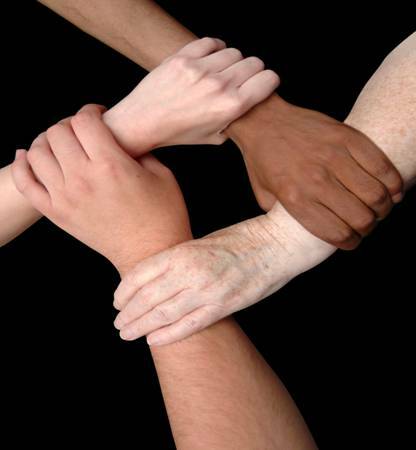 We are strengthened by the common values we share. 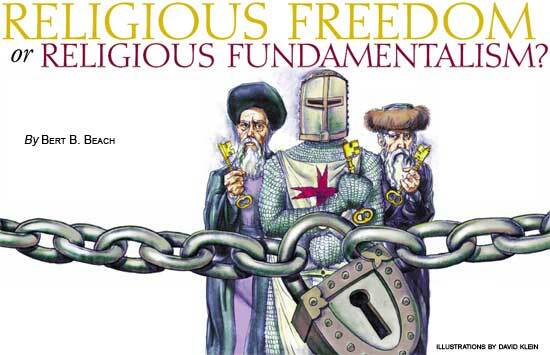 Christians too have a duty to stand up for faith and freedom. As Arab Christians we have a huge part to play in building bridges, in helping the poorest of the poor. We have an important cultural contribution to make. As I come to a close, in making my appeal for peace and reconciliation, may I ask for your prayers, for your solidarity and your contribution to find the way for peace in our troubled land. Of all the trouble spots in the Middle East today, the worst right now has to be Syria, which has been caught up in a bloody civil war for the past 18 months. 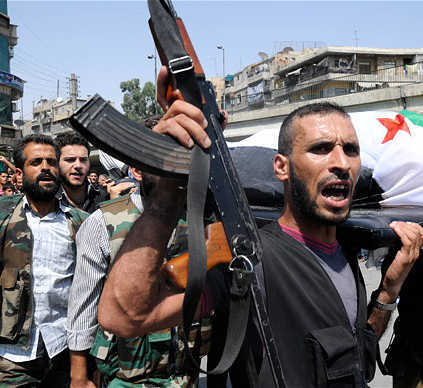 The fighting pits the iron-fisted, secular regime of President Bashar al-Assad against rebel factions led by the Sunni Arab majority who are being bolstered by a number of jihadists streaming into Syria from across the region. Reports indicate atrocities have been committed by both sides, but it’s hard not to sympathize with the bulk of the Syrian people who are longing to be free of the brutal Assad dictatorship, which is dominated by an Alawite minority always viewed as heretics by Sunni Islam. Thus veterans of ‘holy wars’ in Iraq, Afghanistan, Chechnya, Libya and elsewhere have made their way to Syria to wage what some prominent imams have declared a “jihad” against the Assad dynasty. Iran and the Lebanese Shi’ite terror militia Hezbollah also have sent money, weapons and even troops into Syria in hopes of salvaging their alliance with Bashar Assad. 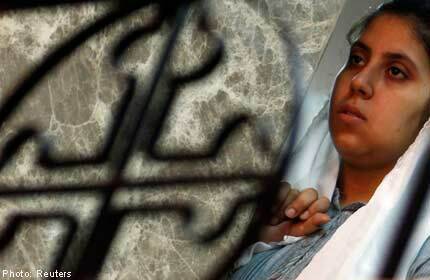 Some of these Iranian nationals have been taken captive alive by rebel forces in recent weeks. 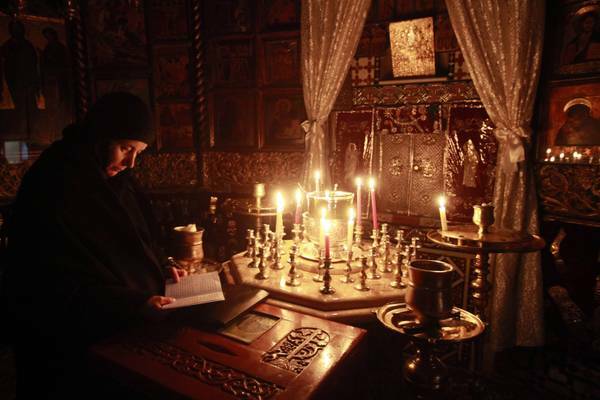 Meanwhile, there are other religious and ethnic groups in Syria who have been caught up in the conflict, including the Kurds in the northeast, some Druze villages in the southern Golan area, and the ancient Syrian Christian community scattered throughout the country. Like the Alawites, the Kurds and Christians each amount to about 10% of the population. Both communities have been victims of attacks from the army and from rebel forces. 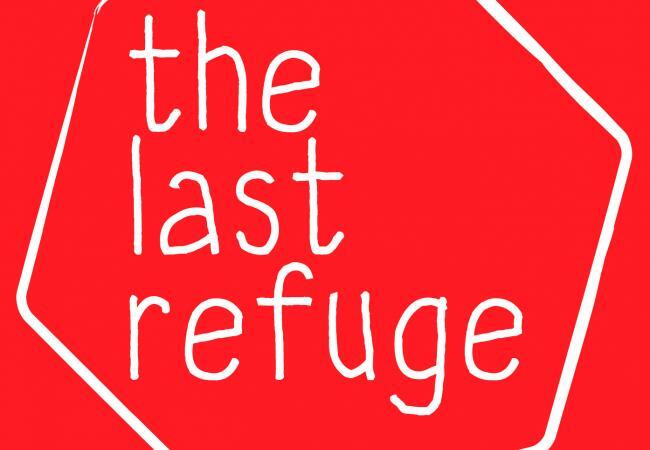 As a result, many Syrian Christians have fled into Lebanon and others are starting to seek asylum in Western countries. Judging by recent developments, including major fighting inside the capital city of Damascus, it appears the Assad family dynasty has been severely weakened and some are speculating that the Alawites may even retreat to their traditional enclave in the highlands along the northwest coast. In short, we may be witnessing the slow break-up of Syria into autonomous areas, much like the division into sectarian areas in neighboring Iraq. Yet the Christians have no set geographic area where they could find refuge inside the country and they have no armed militias to provide protection. 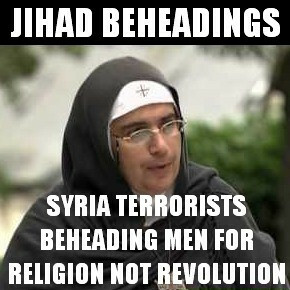 So what will happen to the Christians of Syria? Do they still have a future in their native land? And will the Kurds also seek their own autonomous enclave in northwest Syria, given that Iraqi Kurds have carved out their own regional authority across the border? Dr. Mordechai Nisan, a retired professor from the Hebrew University of Jerusalem who has written extensively on the Christians of Lebanon and Syria, provided insights into some of these questions in a recent interview with The Christian Edition. 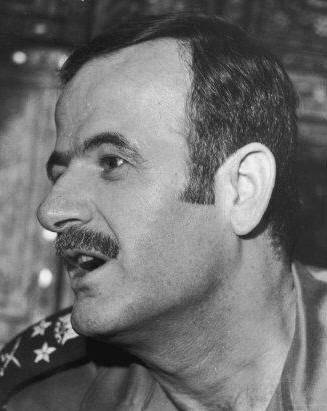 Nisan first recounted how Bashar Assad’s father, Hafez Assad, and his Ba’athist party seized power in Damascus in 1970 in a bloodless coup and began promoting a nationalist pan-Arab identity in order to appear inclusive and to mask his Alawite minority’s religious identity. Thus Christian neighborhoods in Homs have been heavily shelled and more than 100,000 Christians have fled the city, Nisan maintained. In a book written years ago on the various religious minorities in the Middle East, Nisan says he predicted that Alawite rule in Syria would not last and they would eventually have to make a stand in their mountainous enclave along the coast. Meantime concerning the Kurds, he described them as a proud, resilient ethnic group numbering around 25 million who are centered in the border area where Iran, Iraq, Turkey and Syria come together. 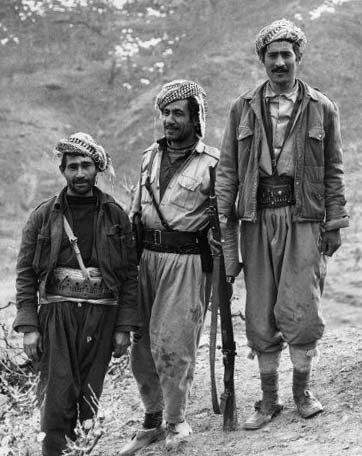 “For over 100 years, the Kurds have struggled and fought for independence. For the first time, they now have autonomy in northern Iraq and the question of whether these other Kurdish populations will be able to band together into one state is something that will certainly bear watching,” Nisan assessed. Other sources also described the Christians in Syria as mostly supportive of the Assad regime not out of love but rather fear of what will come if and when it is deposed. 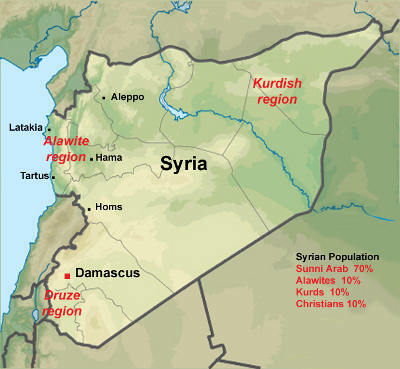 No doubt, Syria’s Christian population has few good options and is under increasing pressure. 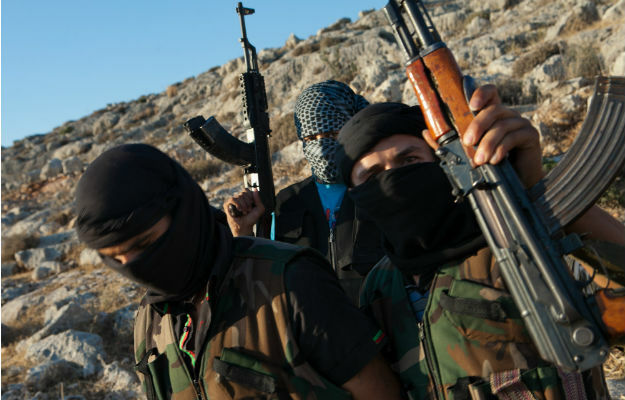 Various reports have recently emerged of Islamist groups among the rebels targeting Christians in areas they have conquered and openly calling for Syria to become an Islamic state after the regime has been defeated. “Anyone who believes in this cross suffers,” Leila stated. 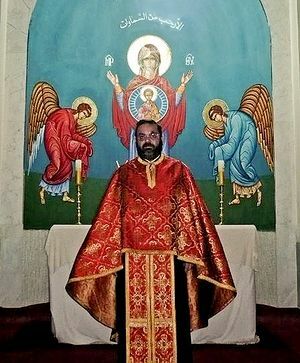 The plight of Syrian Christians like the Khouri family has been confirmed by many other witnesses to the conflict, including Maximos al-Jamal, a Greek Orthodox priest in the war-torn city of Homs, who told the AP that rebel Islamists in that city have held large numbers of Christians as virtual hostages and human shields. “Gunmen have told the besieged people that if you go out of these areas, we will die,” he said. “Christians are increasingly being targeted and driven out of their homes and districts.” Elizabeth Kendal wrote recently for the Religious Liberty Prayer Bulletin. Usually they have fled in emergency situations and did not have time to take many personal belongings. Many more have no choice but to stay in Syria because they have nowhere else to go, the Franciscan spokesman told The Christian Edition. “Civil war in present Syria is not only a war against the Assad regime, it has turned into an internecine struggle between religious and ethnic minorities. 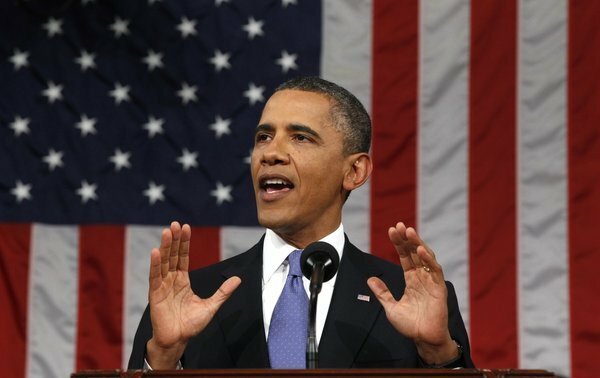 Many Christians have left because they want no part in this fight,” he continued. Something similar happened with the Christian refugees who fled from Iraq during the war there last decade. 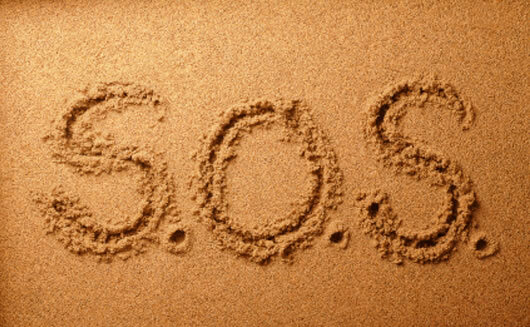 Some found refuge in the Gulf states or in Turkey, but many came to Syria. 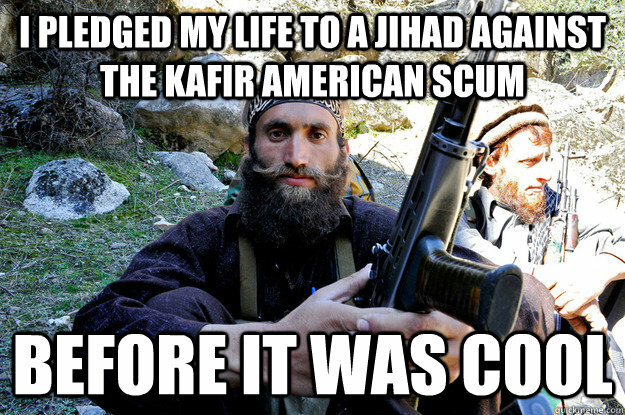 Thus they are now “double victims” of radical Islamists. The Franciscan brother appealed for Christians around the globe to pray for the beleaguered Christian minority in Syria and throughout the region. 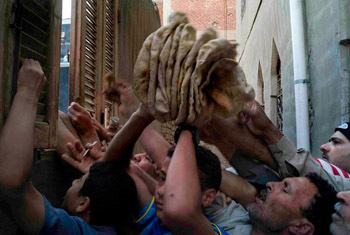 Meanwhile in Egypt, there are reports that close to 100,000 members of the Coptic Christian community, which numbers over 8 million and comprises some 10% of the overall population, have applied for visas to Western countries following the uprising in that country which resulted in the rise of Islamist political parties. 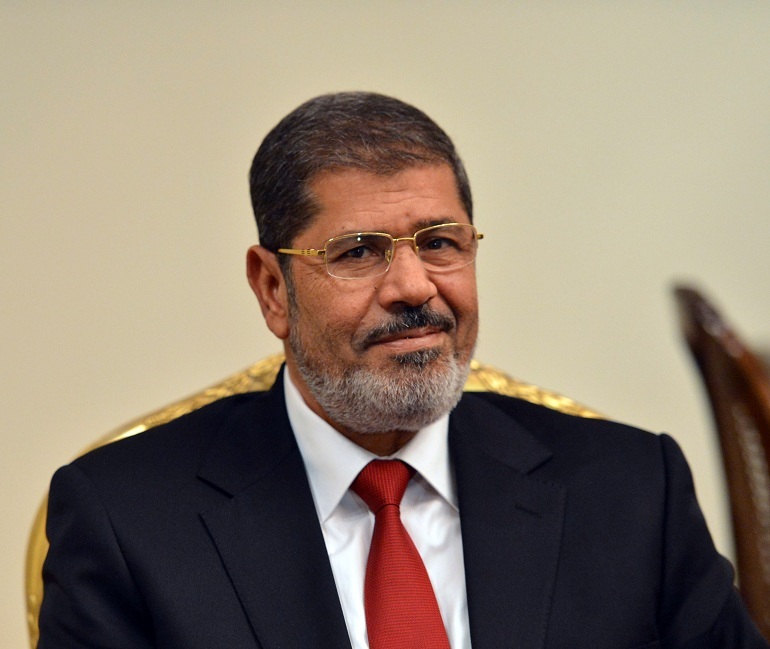 Despite naming a cabinet in early August which held surprisingly few Islamists and was instead dominated by technocrats and holdovers from the Mubarak regime, Egypt’s recently elected president Mohamed Morsy was criticized by the new pope of the Egyptian Coptic Church for unfairly excluding his community from government. Nadia Eskandar Zukhari, the new minister for scientific research, which considered a minor portfolio, is the only Copt in the cabinet and only one of two women. Meanwhile, although their numbers in Morsy’s government were small, the ministries handed over to Muslim Brotherhood figures were very strategic, including the Ministry of Education. Copts have complained that Egyptian school textbooks which their children are required to use include quotes from the Koran and lionize Egypt’s Islamic past while almost completely ignoring the Christian contributions to Egyptian heritage. 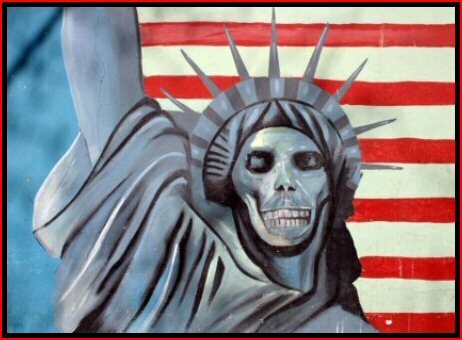 Yet under the Obama administration, the US State Department is reported to have omitted any references to violations of religious rights and freedoms in its latest annual report on the human rights records of various countries. Critics charge that this means the growing plight of Christian minorities in Syria and Egypt, as elsewhere, will not receive the official attention it deserves at this crucial time. Islam teaches in the abrogated version from Muhammad in Madinah in Surah 2:256″There shall be compulsion in [acceptance of] the religion. The right course has become clear from the wrong. So whoever disbelieves in Taghut and believes in Allah has grasped the most trustworthy handhold with no break in it. And Allah is Hearing and Knowing.” Islamic Revivalist like ISIS, Boko Haram, El Shabaab, Jamaat Al Fuqra and Many others obey this ayaat and many other to force their religion on the rest of the 80% of the world by terror.